The amnesty Swiss government gave tax evaders has brought in $44.5bn according to official figures reported by local media. 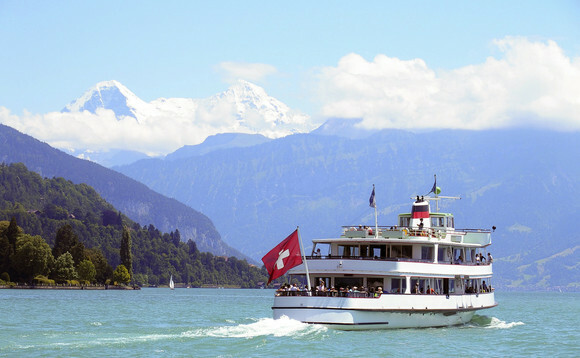 The Swiss authorities decided to allow its citizens to reported untaxed assets since 2010 without having to worry about any type of legal repercussion. The amount of money recovered shows that the offer was welcomed by those who had been avoiding paying taxes in the country. The voluntary declarations of assets racked up 44.2bn Swiss francs ($44.5bn), according to local newspaper Sonntagsblick. As a result of the disclosure, the Swiss state - federal, cantonal and local authorities taken together - received more than 3.8bn francs in extra tax payments. Apart from the offer of making a denouncement without facing legal repercussions, the taxpayers also seemed concerned about the implications of the introduction of the Automatic Exchange of Information. However, Switzerland is the only country that declined an invitation from the German police to sift through the leaked Panama Papers that detail the activities of global banks and financial intermediaries on behalf of wealthy clients. The SonntagsZeitung reports that 16 other countries sent police and prosecutors to Wiesbaden, Germany, last September to glean evidence of potential offences. The documents were leaked from a Panamanian law firm to the International Consortium of Investigative Journalists. They contain details of how wealthy people arranged their finances, often through layers of shell companies and other opaque legal structures. The revelations have led to several investigations into suspected money laundering or tax evasion schemes. But Switzerland refused to send any officials to Germany last year. A spokesperson for the Swiss federal police said officers are in contact with German counterparts. But German police told the newspaper that they have not received any request for assistance from Switzerland despite having possession of the treasure trove of documents, as swissinfo.ch reports. The Swiss Office of the Attorney General said it was restricted by regulations on how it could receive and use evidence.